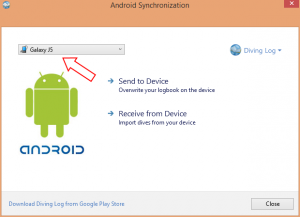 On this page you can see how to sync the Diving Log for Android app with Windows and Mac OS. 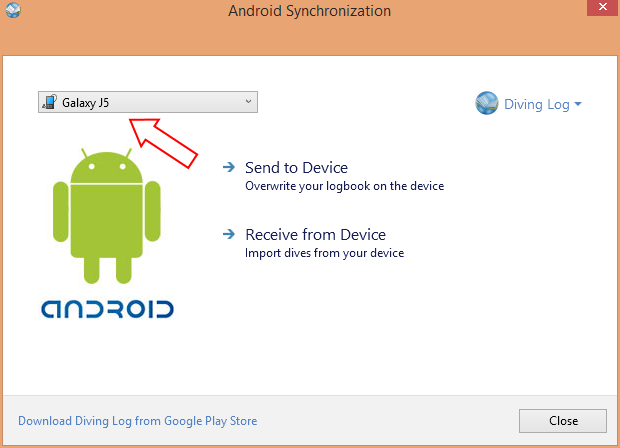 Click here how to sync with Google Drive, OneDrive etc. 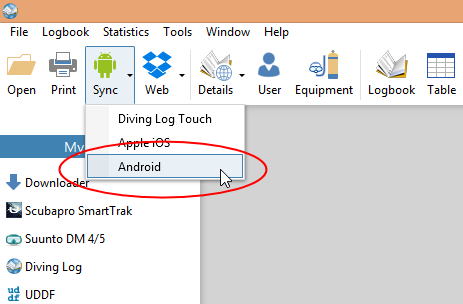 On Mac OS, you can use Dive Log Manager or Dive Log DT to log your dives. 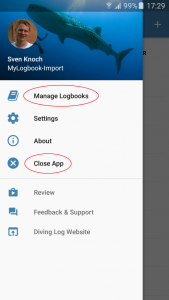 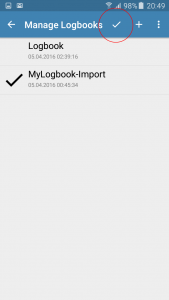 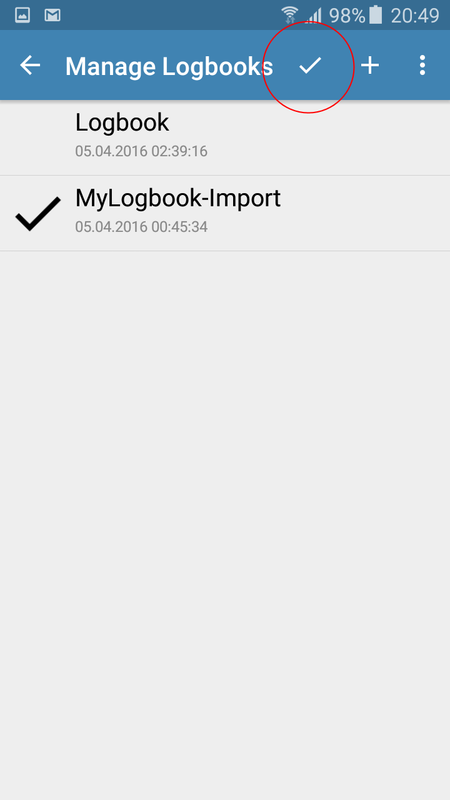 The logbook files are fully compatible with Diving Log on Android.